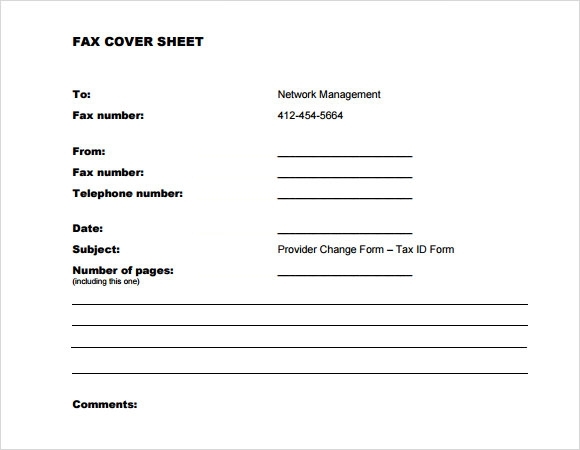 In your own field or job, you want to have your premium label when you send a message to your clients or colleagues, the professional cover sheet will make your fax message have its own label or logo of your company or name in the message you sent. 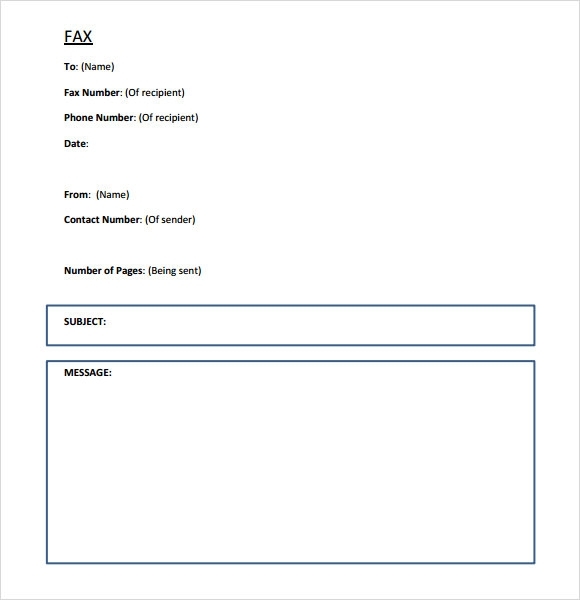 This feature tool is applicable for every person engaged in specialized line of work or in business field to know that the messages come from them. 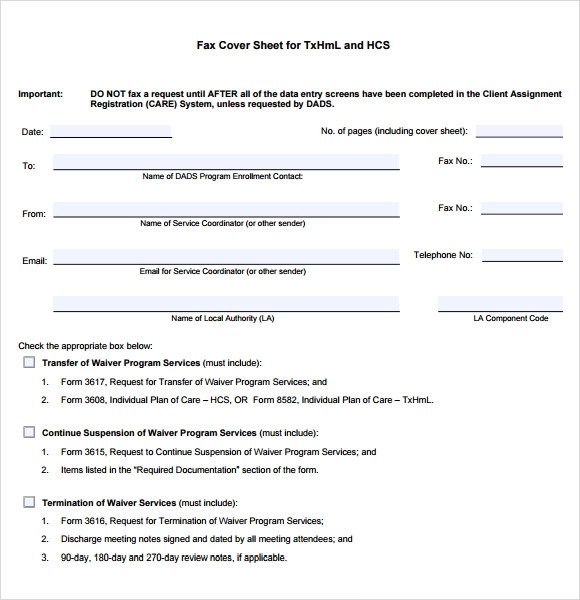 The sample template you want is free and can be downloaded in the internet or you can make it at Microsoft word so you can do changes in the cover sheet when you are customizing it. 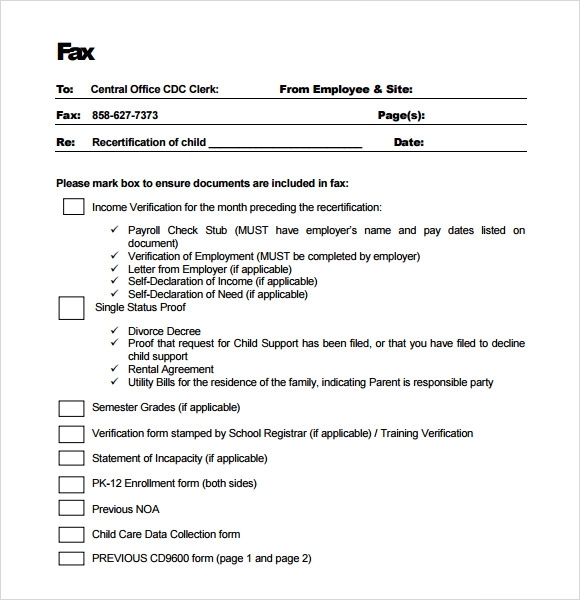 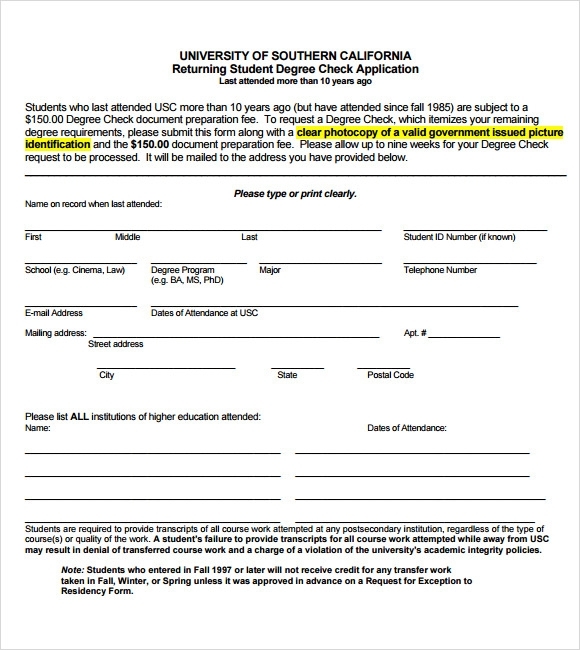 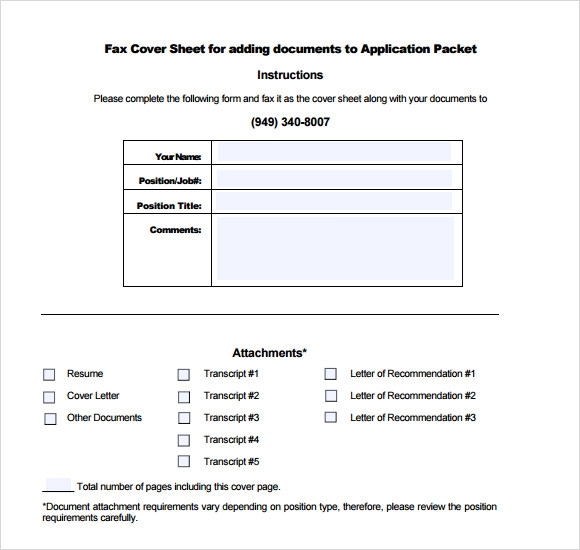 Professional fax cover sheet template will simplify in making the details of the sender in the fax message and add be change anytime.